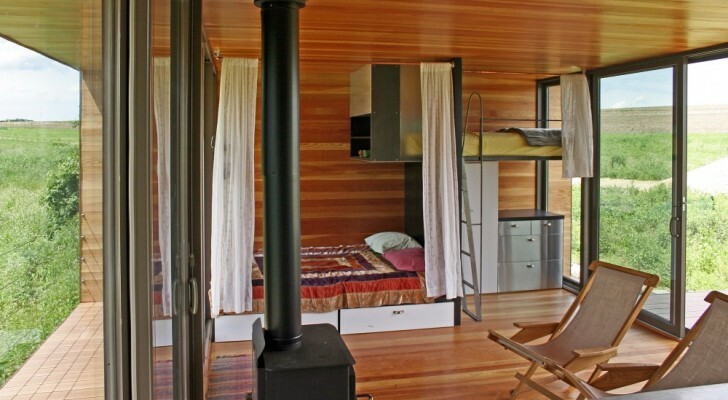 If you decide to make a mobile tiny house, a trailer is one of the most important purchases. It will be the foundation of your entire build. Choose wisely. You face this question on a daily basis. Take buying a car for example. The used one may have a few thousand miles on it and some scrapes and dings on the exterior. But besides the cosmetics, it’s probably a bargain. The new one – as you might not know – depreciates the moment you drive it off the lot. You just can’t beat that smell….and feel. WOW! What about getting a dog? Can you analyze this purchase the same way? Do you buy an older dog who won’t need all the patient upbringing and still has years of happy life ahead of him? Or do you find a puppy who you can raise from the beginning? A puppy that needs a lot more care and attention (and money). 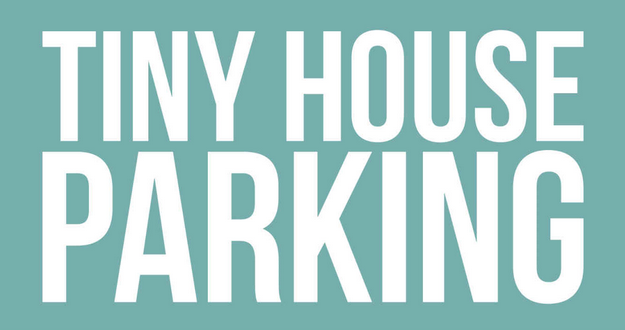 Tiny House Trailer – Used or New? 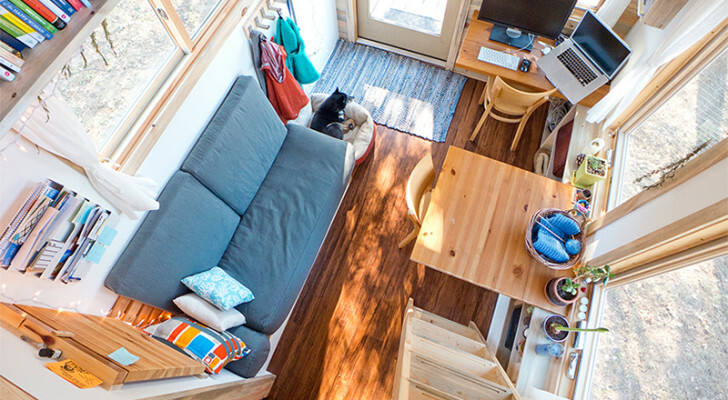 One of the most important decisions you’ll make early on in building a tiny house, is whether to purchase a used or new trailer. When we began to move forward with our tiny house build in 2010 we knew our first step was to purchase a trailer to build it on. It would be the foundation for our house so it was rather important. We needed to think about so many things too. We needed a quality-built trailer that had brakes, lights, possibly underside flashing, trailer radial tires, etc. 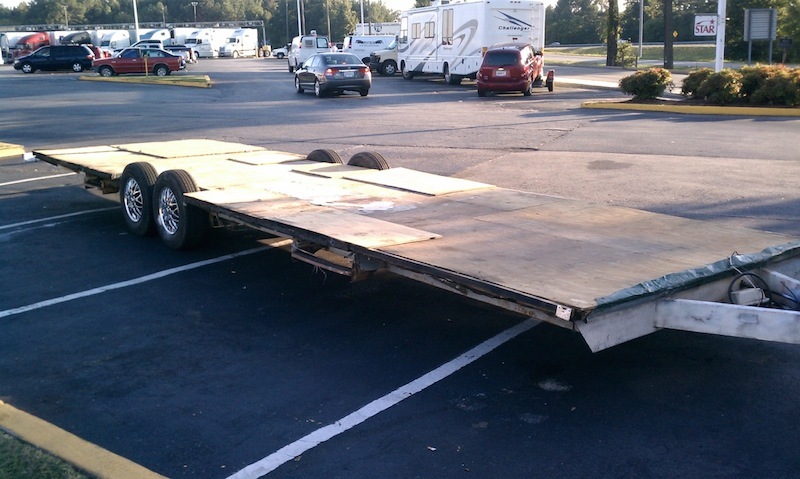 We needed a trailer that was prepared for a heavy load and had proper suspension for such. But we had to stay within our budget. And at that point we had saved a little over $800 for such a purchase. 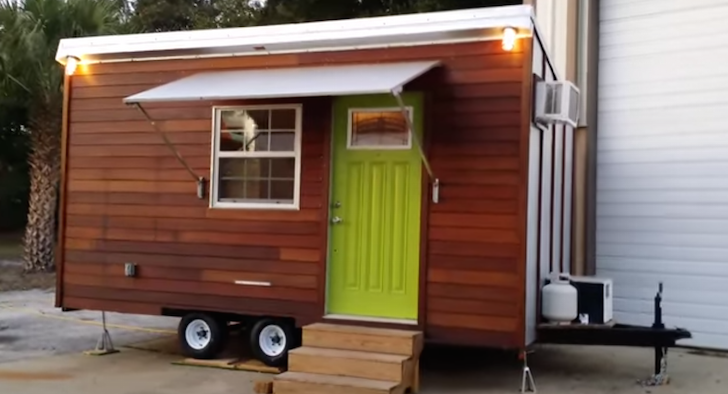 Could this be a tiny home trailer? We were torn but decided that if we played our cards right we could find a quality used trailer that would be as beefy and safe as we needed. After only a day of scouring Craigslist we came upon a stripped-down, tandem-axle, Shasta travel trailer. 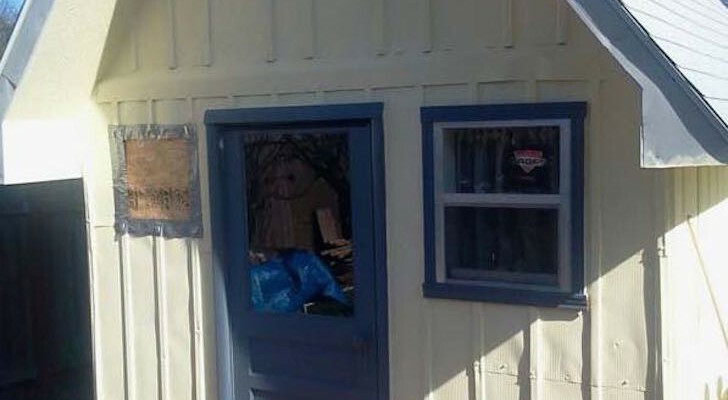 We almost immediately went to look at it and upon further inspection realized it was in relatively great shape! We exchanged $600 for the trailer and went on our way. We thought we made a great purchase. Next came the much-needed trailer restoration though. We knew it needed to be stripped, ground down, and repainted in a few areas. Tiny r(E)volutionary Crystal Odom puts in the hours to sandblast the entire 30’ trailer. After an investment of about 19 man-hours and $170 our trailer was ready for the build. It was an arduous process and one we would not want to repeat. 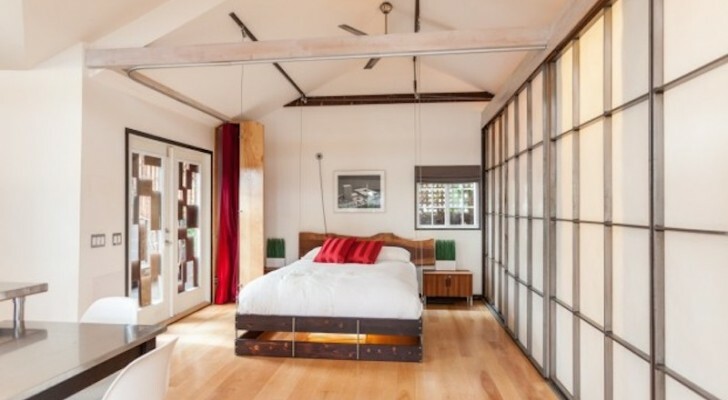 But it gave us a crash course in how to sacrifice in order to get the most bang for your buck and how starting with the right foundation would indeed enrich your build. Four years later we find we are asked the used vs. new trailer question several times a week. Our answer is almost always the same, and probably not at all what you would expect. 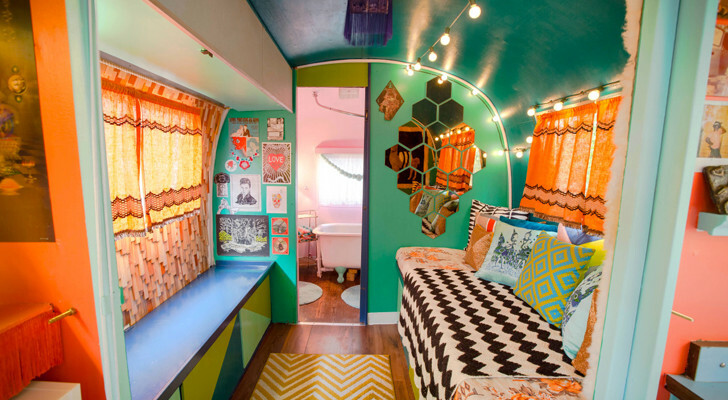 Because the tiny house community has grown as must as it has a number of companies now build trailers specifically designed for tiny house projects. This is a real time-saver for you. 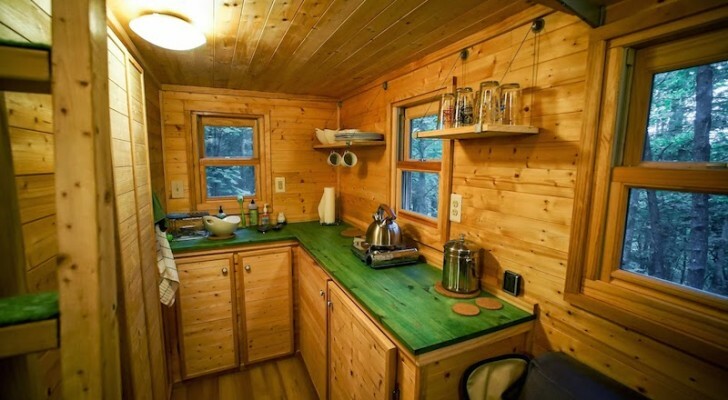 Perhaps two of the most popular manufacturers of tiny homes are Tumbleweed Tiny Homes and Tiny Home Builders. 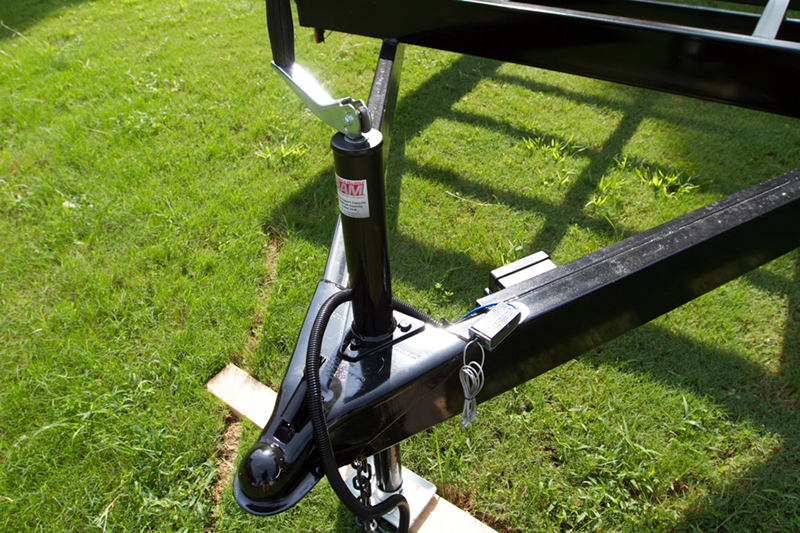 Their new trailers have a steel flange welded to the sides of the trailer to provide an ideal place to securely mount your tiny house frame. The trailers have electric brakes and measure just 8’6” in width. This is important because it means towing them will not require a special permit! 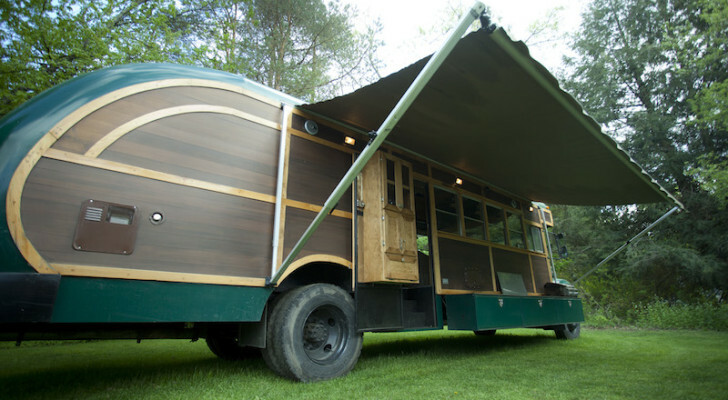 Does your tiny house trailer have a proper electronic braking system? The axles are heavy duty with a minimum of 5,200 lbs tandem rating. As the trailer goes up in size so does the poundage it can handle. They have running lights already wired up, special high-load tires, and no wood decking (we hate the pests than can get in to the wood). 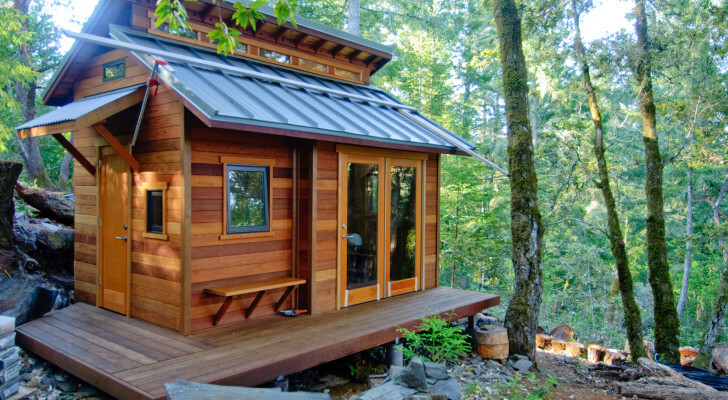 All in all, you’ll gain an immediate sense of confidence and relief knowing that you’re starting your tiny house build on firm footing. Another huge bonus: the trailers have a VIN and are ready for immediate licensing and registration! So while the price is considerably more – $600 used compared to $3,500 new on average – it’s worth every penny. 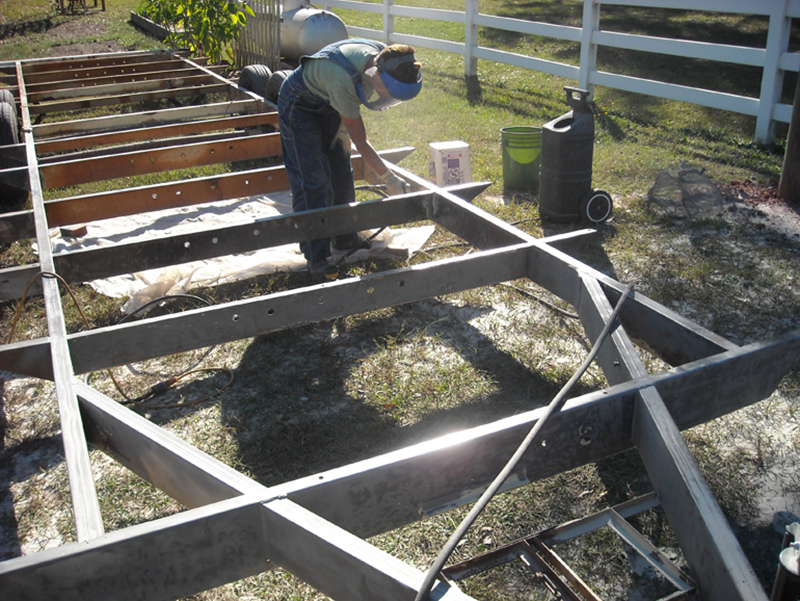 You won’t have to deal with the hassle of sandblasting and grinding, or the nerve-wracking process of trying to make the trailer plum and level. 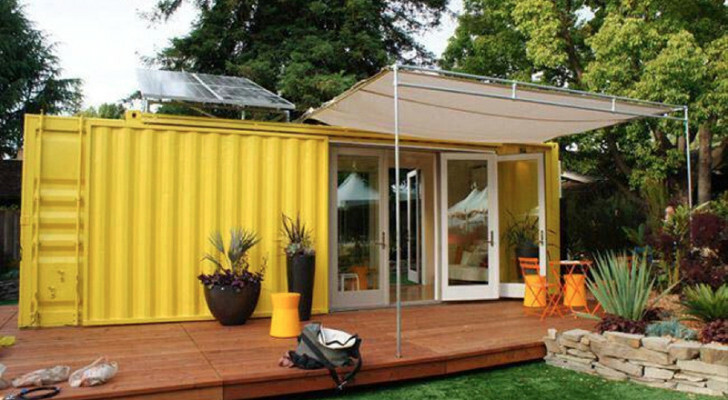 You’re not just going to be carting around lawn equipment. 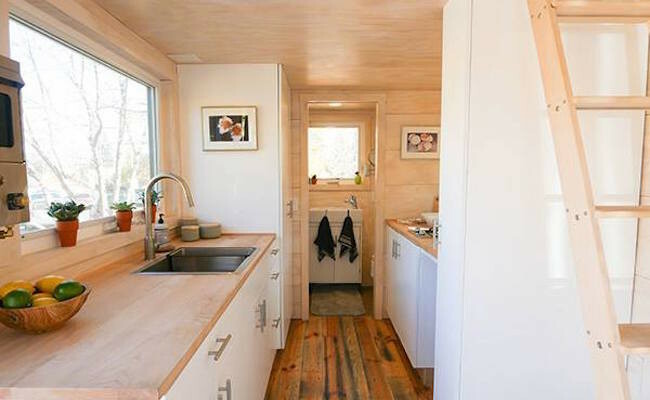 A tiny house trailer is literally the foundation of your home. 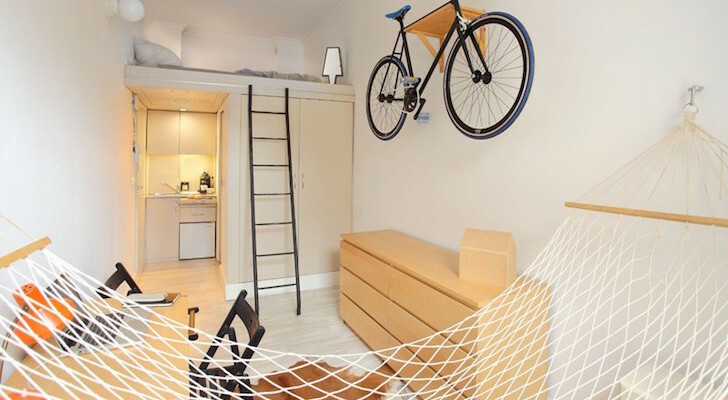 My advice: when given the option, buy a new trailer for your new tiny house.